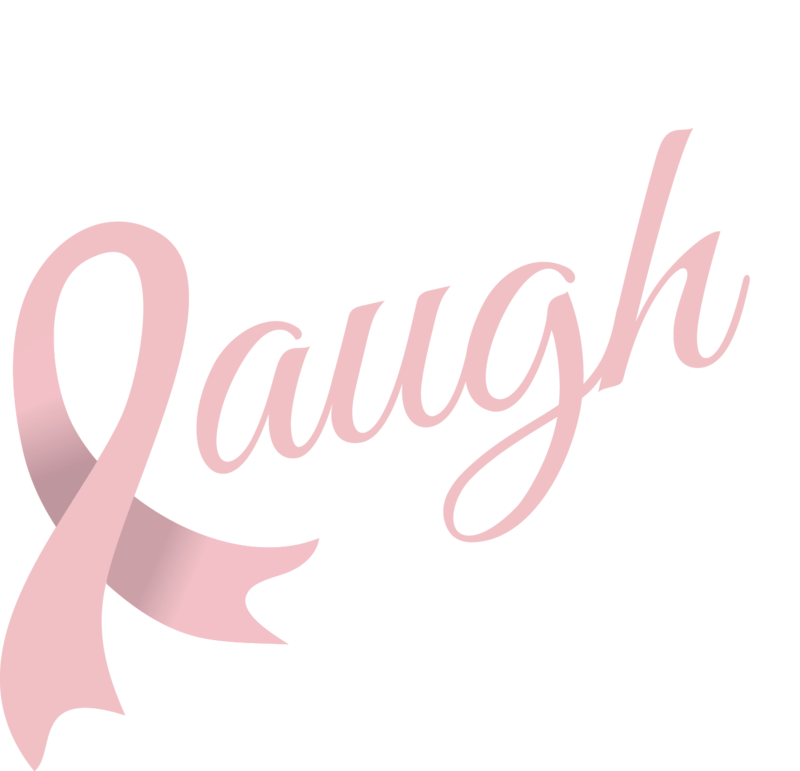 All proceeds from book sales in October will benefit local breast cancer patients. 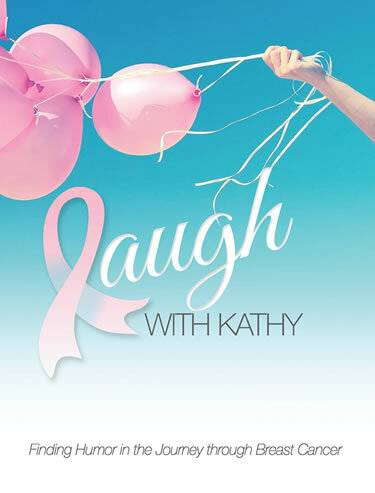 Laugh With Kathy may be purchased directly through Amazon.com or CreateSpace.com (and is now also available for Kindle Readers on Amazon!). Autographed copies of the book are available through this website using PayPal. Please indicate any special message you would like added to my signature at check out or in a separate email. If you would like more than three autographed copies, please contact me directly for estimated shipping costs.